Available now £6 including postage. Buy direct from PBM Records here. A follow up to “The Madrid Sessions” (Hobgoblin Records 2008). 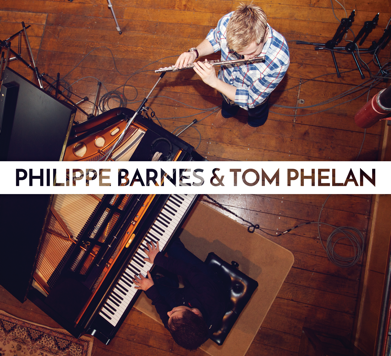 Philippe plays a mix of silver flute, wooden flute and whistles. Mostly original tunes. Featuring Duncan Lyall (Treacherous Orchestra) – Double Bass, Tad Sargent (Crossharbour) – Bodhran and Ollie Boorman (All Jigged Out) – Drums.